The WWII happened 80 years ago, but because of the trauma it caused, people still cannot help shivering when they are talking about it. However, if we look at the war from a different perspective, we will make different discoveries. War is the catalyst of technology: penicillin, radar, computer, nuclear energy… Many of the technologies that changed our lives today actually came from World War II. 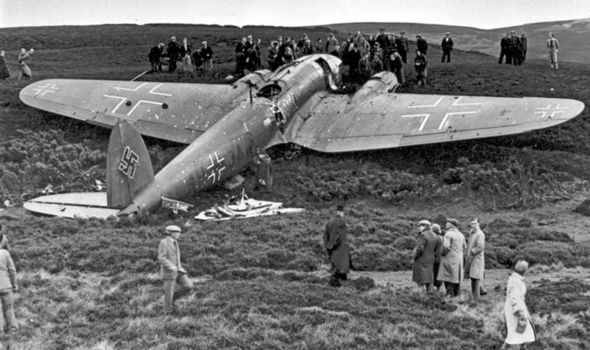 In 1940, the Allied forces shot down a Nazi’s plane, after thorough examination, they discovered a strange but unique device which was designed by the famous German aircraft designer, Merserschitt… Henceforth, Rod ends came into people’s sight. After WW II, the U.S. government authorized a company, H.G. Heim, to produce the rod ends. Until now, Rod ends are still called “Heim Joints” by a lot of people. In the year of 1950, the Korean War broke out, the United States started running like a powerful war machine and a large number of rod ends were produced to meet the demand for high performance aircrafts. By the end of the Korean War in 1953, the surplus rod ends began to move towards the private market. 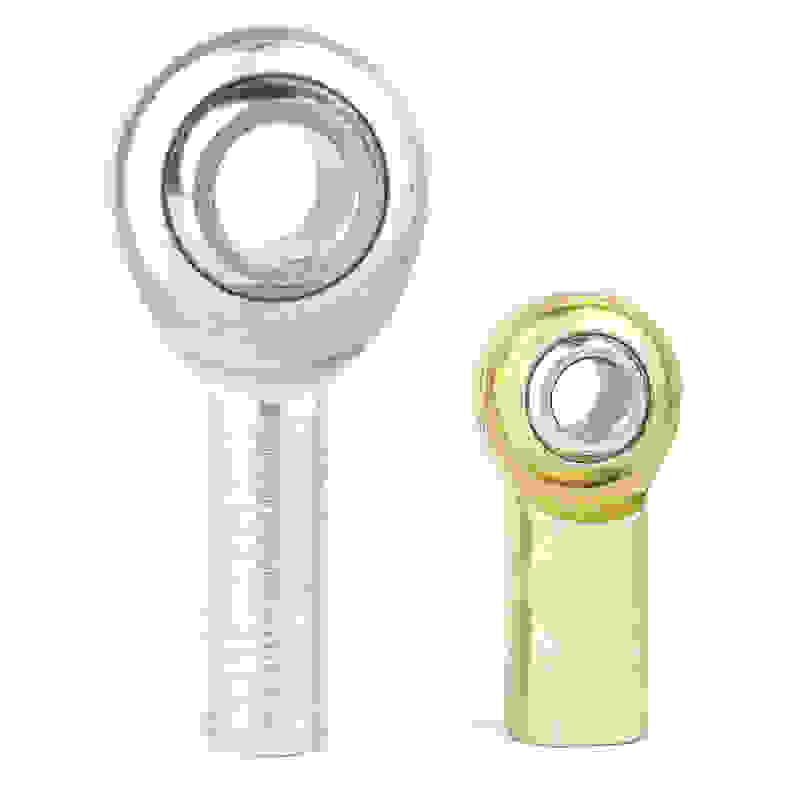 However, these rod ends are designed for aircraft, so they do not meet the requirements of racing vehicles or any other machines. It was not until the year of 1970, a Japanese company N.M.B found a way to produce economic and high-quality rod ends. The US government found that N.M.B were selling rod bearings at a price lower than the average and started investigating. N.M.B was forced to buy N.H.B.B (New Hampshire Ball Bearing) to stay in the US market. With the developments of technologies, companies that produce rod ends are also growing. Leading enterprise like SYZ Machine, are continuously supplying economical and high-quality rod ends with the sense of responsibility and the hope to serve the world.